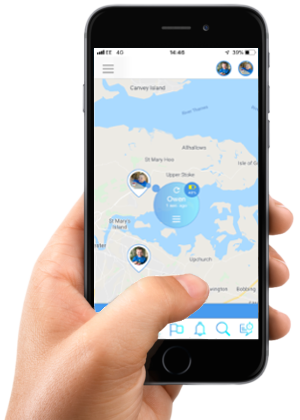 Keep track of your kid’s location in real time. your family members in real time. Find out where your child is at any time! The application will determine and show on the map the location of the child with an accuracy of several meters! 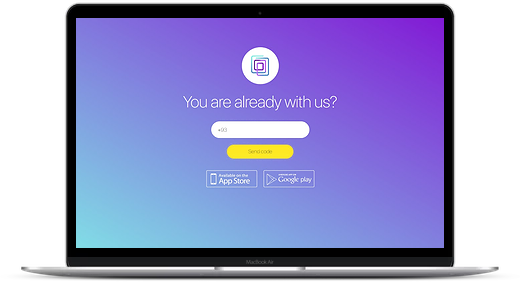 Thanks to the servers, you will receive the fastest response from the application. Our technical capabilities will help you to maintain a stable connection with the clock around the clock! Where was your child today? The history of movements will show you! The history of movements will allow you to track where your child was at a certain time! Our ‘Routes History’ will keep a record of your childs movements for 24hrs! The application will make communicating with the watch more convenient than with a regular smartphone! Never be far away from your child! You’re able to text and call the watch! Be alerted if your child is in danger! If the child gives a danger signal, you will be alerted. You’re also given exact coordinates of the watch location, by text message, after your child has alerted the SOS alert!! This is the most important function of the application and we seriously approached its implementation. Even in the most peaceful times, children are not immune from unexpected accidents. We support all the important functions of the watch! 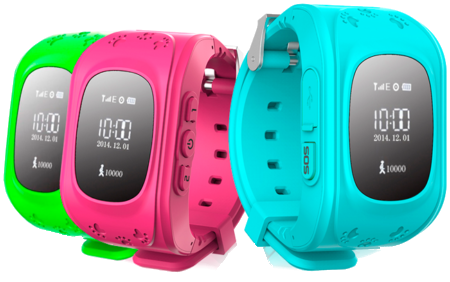 That only is not present in modern Smart Baby Watch, and StepByStep does not lag behind their development. Smart Watch from our store. Connect to the app and track your child! 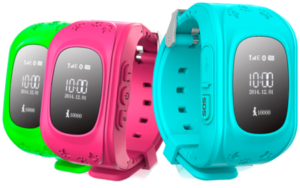 A functional GPS-watch for your child with a variety of features to keep track of your children. KidsNav application answers to the question that has become most relevant nowadays – how can you track the location of the child’s phone via the Internet on the map in real time with an iOS or Android phone. The KidsNav app allows you to track your child and close ones in real-time. Install the KidsNav app on your mobile phone and your child’s one and keep track of their location on the map of your city. With this app you will always be aware of your child’s whereabouts. The application on your child’s smartphone pinpoints their location, checks the battery charge and also monitors the device settings. Moreover the app doesn’t drain the battery! Receive information about the incorrect settings on your child’s device which prevent location tracking.